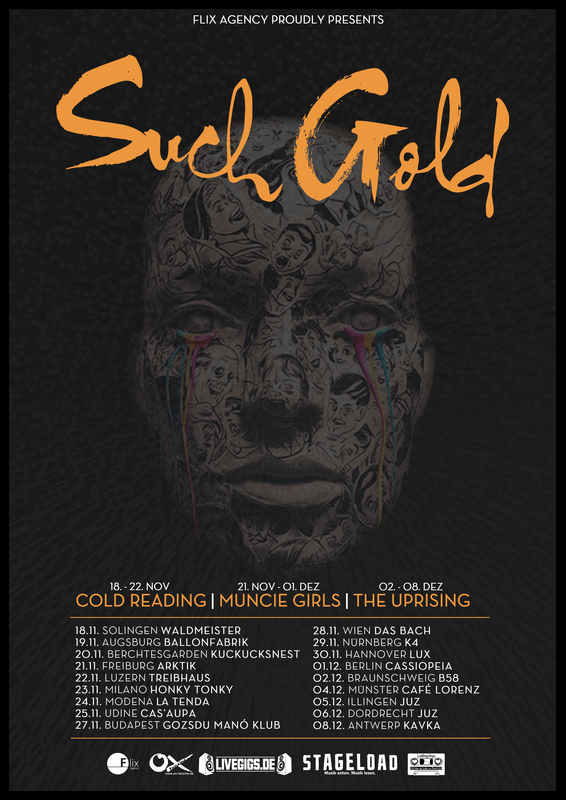 We’re hitting the road this fall with the mighty Such Gold. We will support them on the first five shows of their European Tour in November. Check the dates below. See you there!